First Day of Clinical Work! Today, we left Kumasi at 4am and began the journey back to Accra. When we arrived, we started our first day of clinical work at Korle Bu Hospital. We were separated into groups of 4-5 students with a supervisor to assess and evaluate clients. We saw clients with various disabilities including Down syndrome, autism spectrum disorders, stuttering, cleft palate, and voice. Throughout the day, we focused on parent-child interaction and providing the parents with strategies to work with their children. 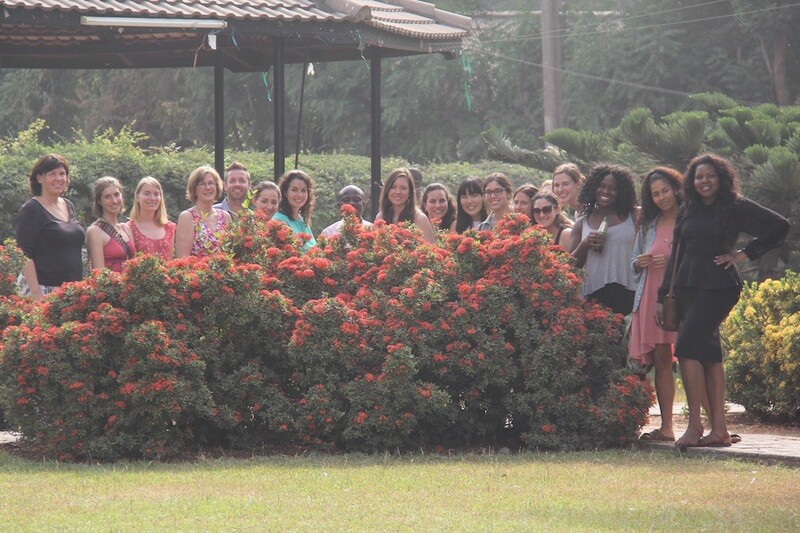 After leaving Korle Bu, we had lunch together and explored the town of Accra. We all had a great first day of clinical work and look forward to expanding our clinical skills and working with more people!